ที่พักยอดนิยมแห่งหนึ่งของเราในโตเกียวTHE BLOSSOM HIBIYA is located in Tokyo, 2 km from Tokyo Tower, and offers free WiFi. A fitness room is available for guests. The property features a restaurant. The rooms come with air conditioning, a flat-screen TV with satellite channels, a fridge, a kettle, a bath and a wardrobe. All rooms are equipped with a private bathroom with free toiletries. 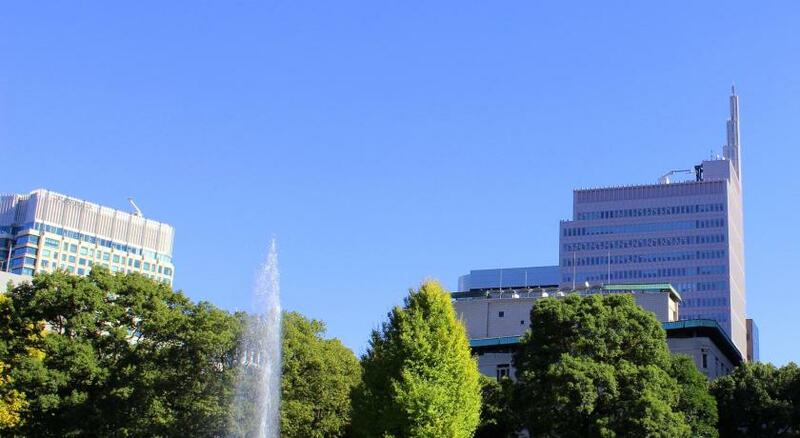 National Diet Building is 2.2 km from the hotel, while Roppongi Hills is 3.2 km from the property. 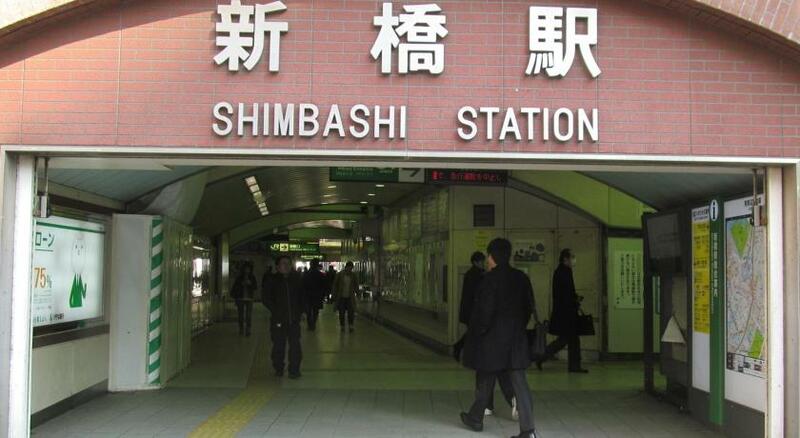 The nearest airport is Tokyo Haneda International Airport, 25 km from THE BLOSSOM HIBIYA. ท่านต้องการเข้าพักที่ THE BLOSSOM HIBIYA เมื่อไร? Ibaraki Airport (IBR) 82.4 กม.